There's no party like a Cloche Designs party. 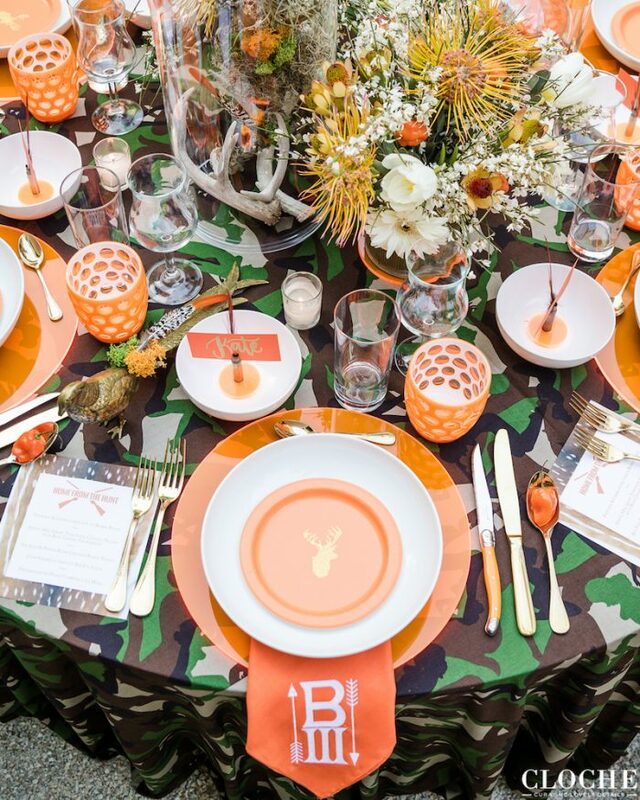 So when they created a "Home from the Hunt" themed dinner party (peep the details below), I brought back this hunting-themed post and wrote a lil' somethin' to celebrate my new excuse to partake in Texas' favorite pastime. Check it out here!